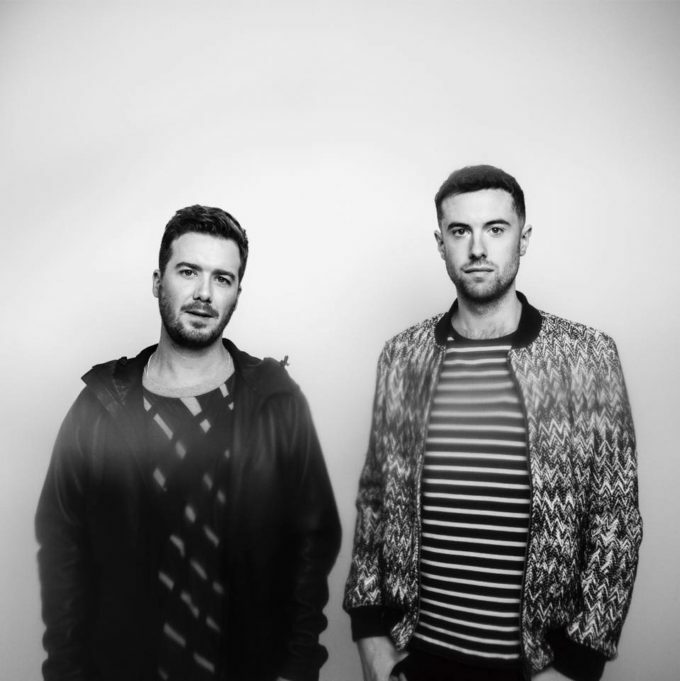 After a string of UK chart successes with the singles off their previous album ‘Sirens’, the Gorgon City boys (Kye and Matt) seem to have lost a bit of traction with what’s come after. This is despite high profile vocal support from the likes of Rømans and Vaults (‘Saving My Life’ and ‘All Four Walls’ respectively). But undeterred, they’re marching in a forward trajectory with their new track ‘Impaired Vision’, on which they’ve collaborated with US artists Tink and US Mikky Ekko. There are no house beats here…; plenty of ghostly, echoed vocals from Mr Ekko, interrupted on occasion by Tink’s raps and a stripped back bed of ambient electronics that’s a million miles away from the club-focused bangers past. We doubt it’ll get much in terms of airplay (and therefore chart position), but it certainly gives us an indication of the boys’ diverse tastes and talents.